CML Microcircuits is pleased to announce that Neutronics are now representing CML in Eastern Canada. 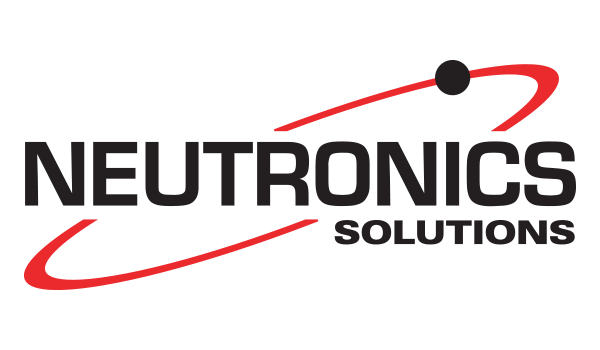 Incorporated in 1996, Neutronics Solutions (formerly Neutronics Components) consists of a vast array of technical sales staff, supported by a top-notch inside sales department. Neutronics Solutions is partnered with several Global Component suppliers addressing its customers’ broad range of technology needs in the Canadian market. Its key strengths are centered around servicing the wireless, telecom, two-way radio, home automation, solid-state lighting, display, industrial control, automotive, marine communications, consumer, and video broadcast markets. Serving a thriving and diverse market, the company’s focus has always been to work in partnership with its key selected suppliers to compress the time-to-revenue timeline for its customers. From the beginning, its slogan has been Ambitions. Innovative. Proud.